Location: Oakland Jack London Sq. Welcome! Charter this luxurious French 55′ Sailing yacht to sail in the gorgeous San francisco bay . 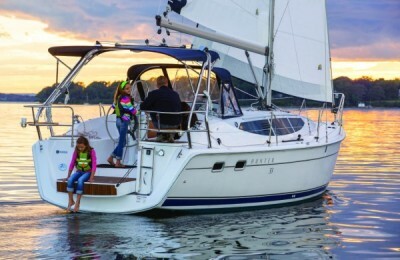 Born from famous French yacht builder Beneteau, the Oceanis series sailing yacht is designed for ocean crossing. This yacht is well known for her blue water performance yet stylish design, and is truly one of kind in the sailing industry. You will fall in love with this sailing yacht as soon as you board. She has a sleek looking exterior shape, with a quality touch throughout from bow to stern, combined with European style interior design. She is also very roomy,with a spacious cockpit that allows 10 or more adults to lounge around, or have a cocktail party down below in the bright and airy salon area. Enjoy the amazing views in San Francisco Bay from the Golden gate bridge to Angel island, and have a close look at the mysterious Alcatraz island. Enjoy the best San Francisco bay has to offer, overlook downtown skyline, and the Russian hills. You have the best spot to experience the entire bay. It is truly a journey unforgettable. 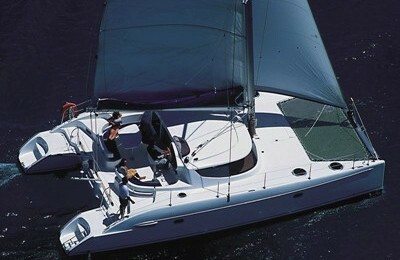 A 55’ (17 meters) brand new Beneteau sailing yacht. Picking up and Drop off in Oakland,CA, available for Picking up and drop off in downtown San Francisco Pier for a $250 extra fee. 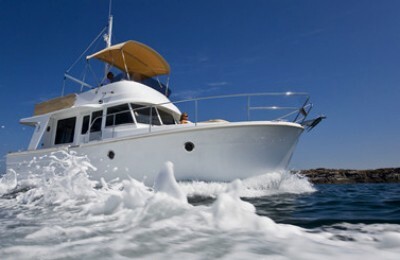 Boat, fuel, Port fee are all included in the price<. Captain and any crew is not, and is extra. As per coast guard regulations, Captain's fee is paid to captain directly. This additional fee, over what you are paying here, will be $225-$300,( and approximately $400 if you book the whole day), depending on captain availability. If you have a party of more than 6, you will also need to pay another $100 for a crew member.